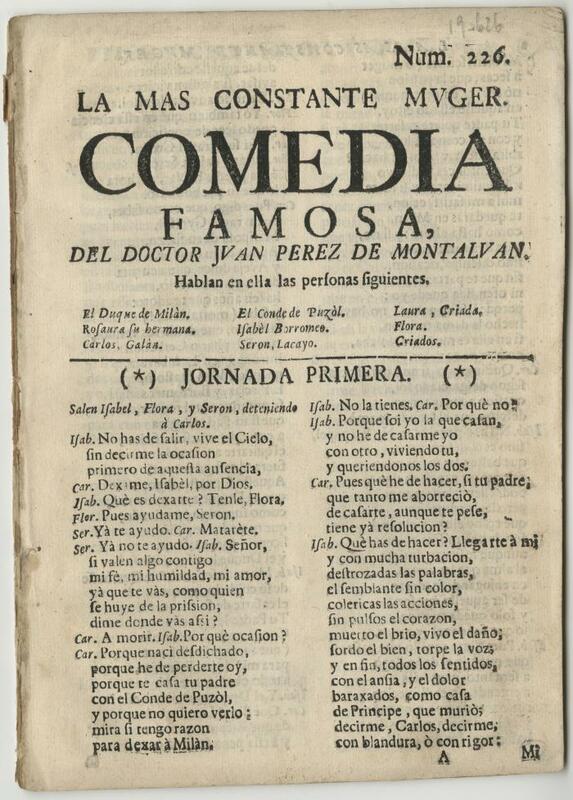 The Database portion of ComediasSueltasUSA is the heart of the website. 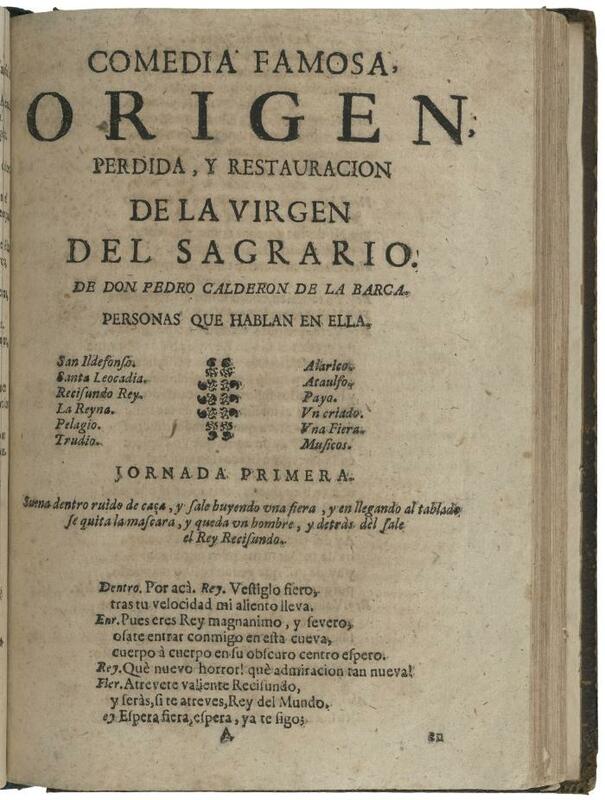 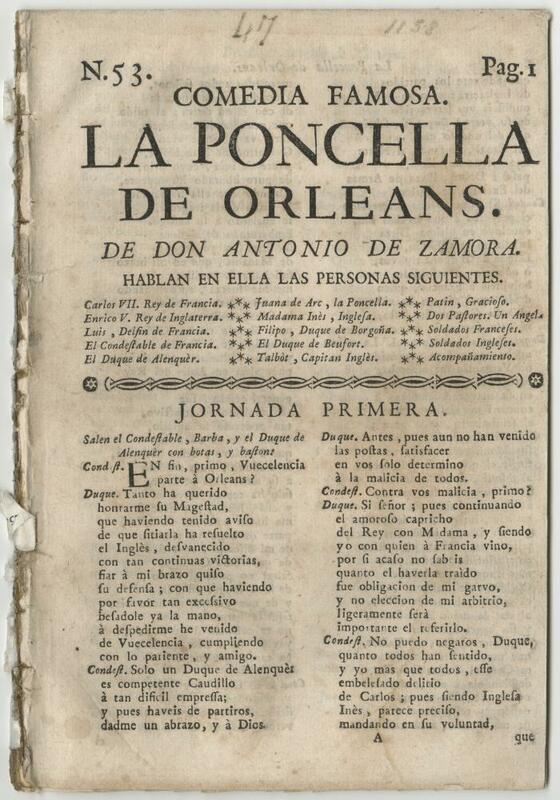 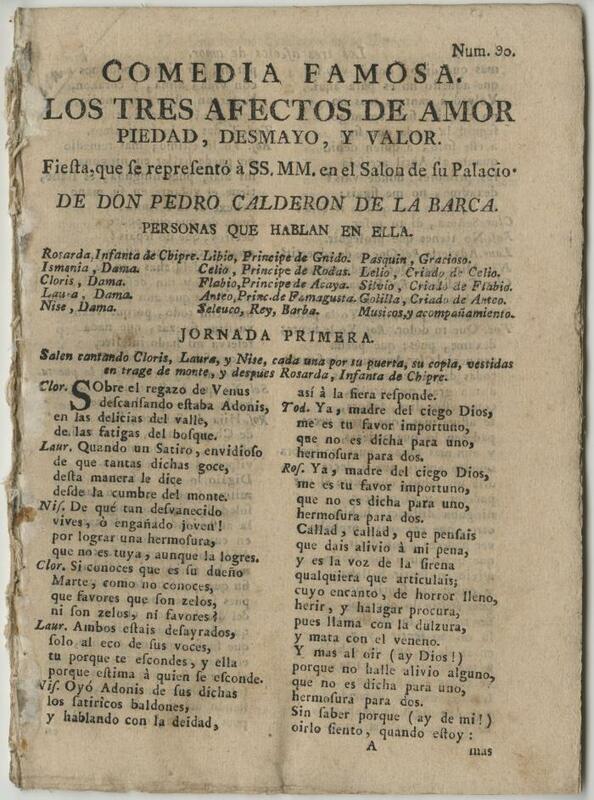 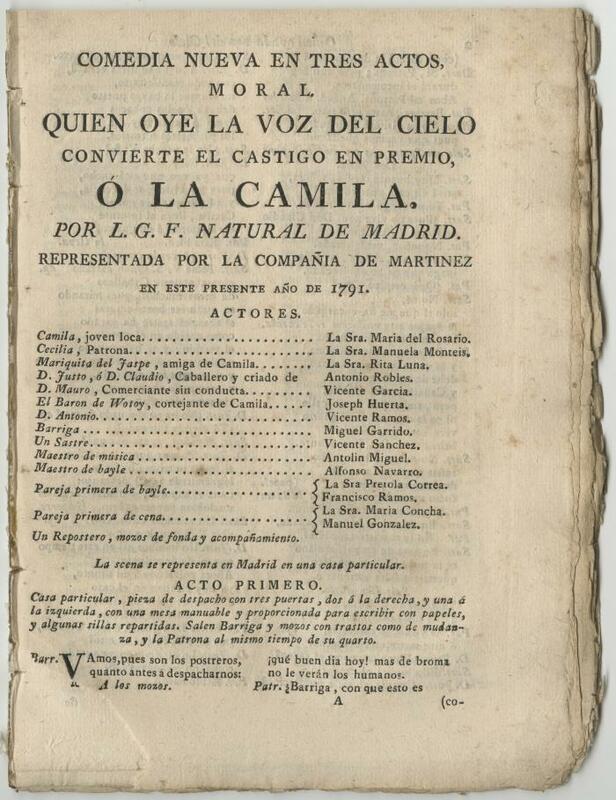 This searchable union catalog will eventually be a comprehensive source of comedias sueltas held in US academic and research libraries. 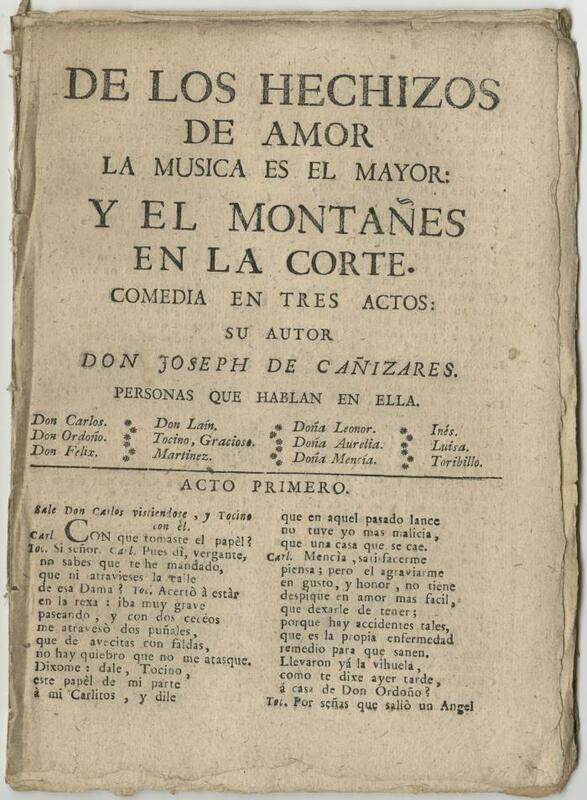 It currently contains nearly 3500 records from five institutions, Smith College, Queens College (CUNY), Texas A&M University, the University of North Carolina at Chapel Hill, and the University of Texas at Austin. 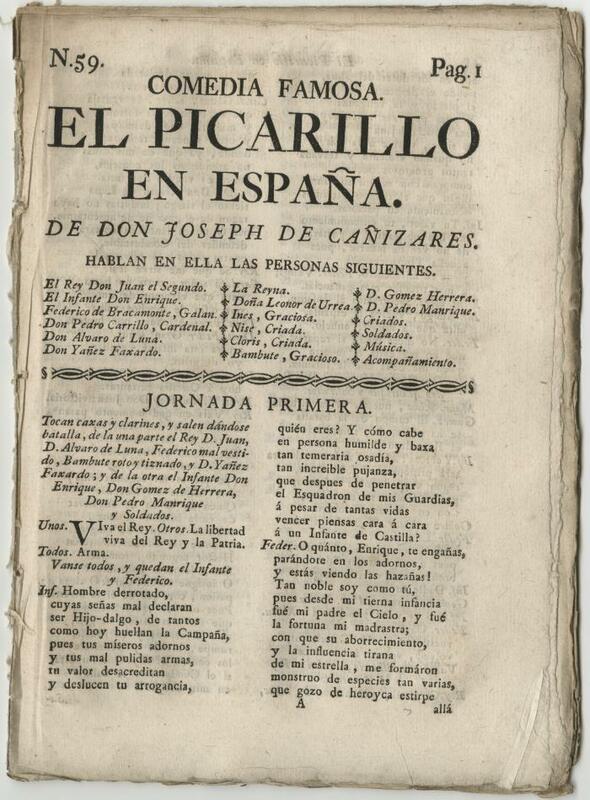 Researchers can search the database using the browse function and filtering the results, using a keyword search, or using the advanced search page for an array of search fields in addition to author and title: translator, printer, publisher, bookseller, place and date of publication, provenance, holding institution, and other useful categories. 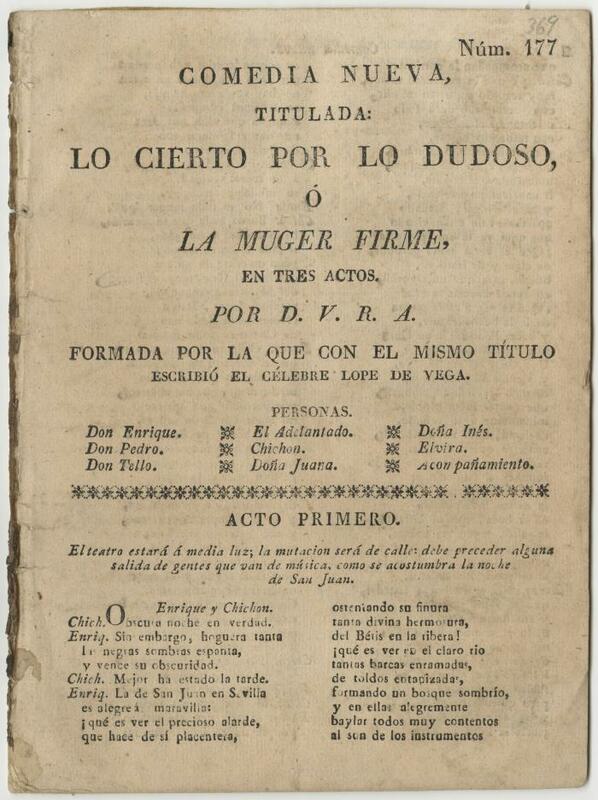 Please check the “Zarzuela” link above for regular updates about the status of the site. 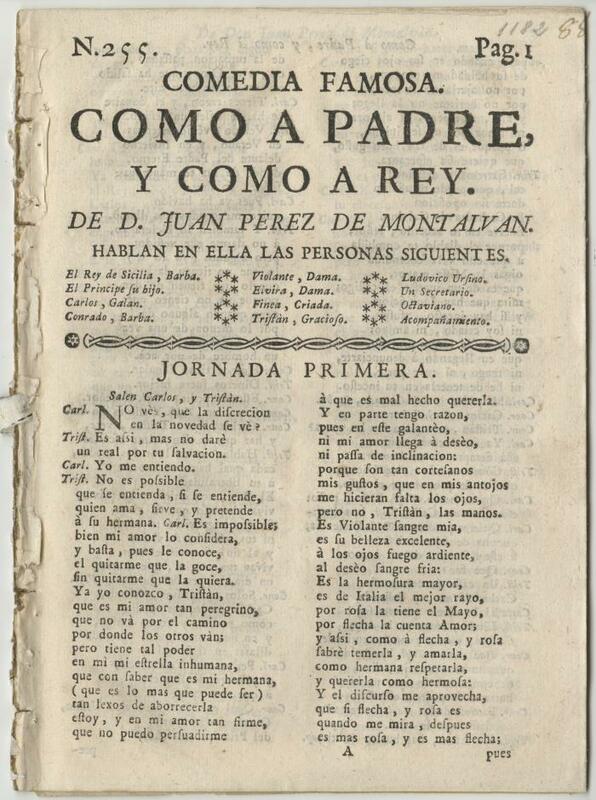 Comedia nueva en tres actos. 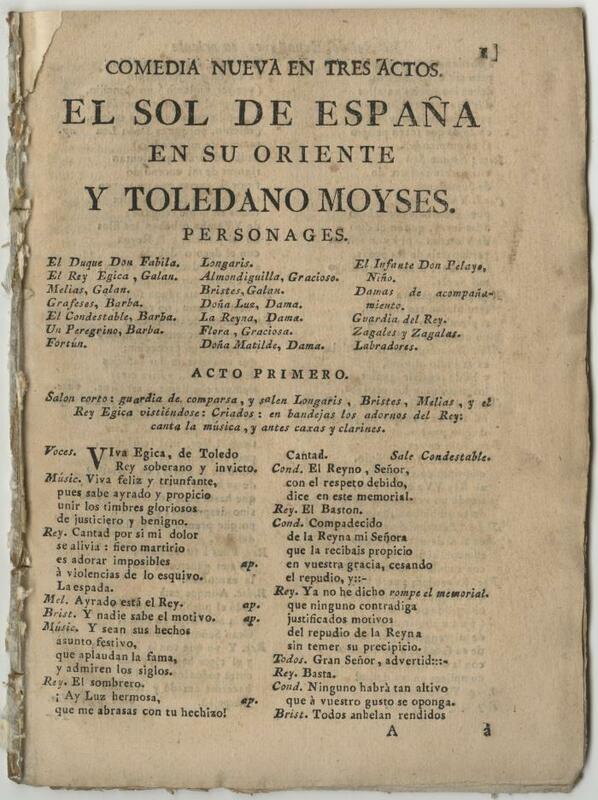 El sol de España en su oriente, y Toledano Moyses.